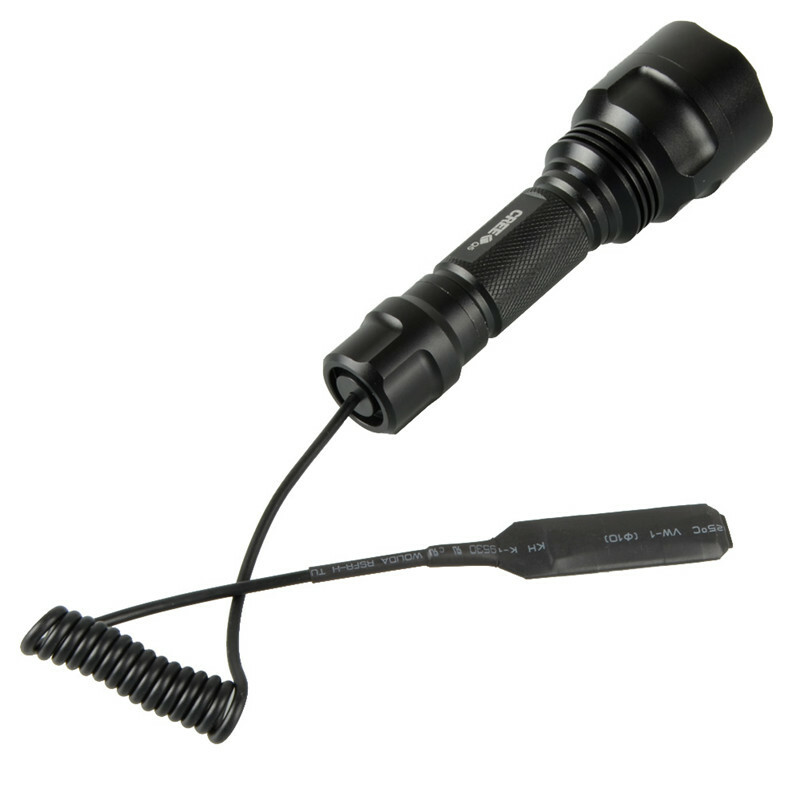 Annoyed with the low output with remote pressure switches for flashlight? Looks good Lexel. I’ll check the piggybank tonight. Edit. I’m assuming these need a spring soldered to them for battery contact on the negative end. Paypal sent for 4 switches. Thanks. What is your PayPal? Edit. 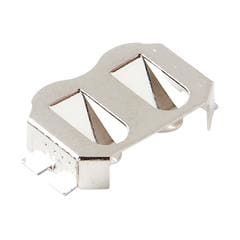 I’m assuming these need a spring soldered to them for battery contact on the negative end. Seems like quite an innovation there, Lexel. You defiantly are a guru of flashlights! Got these switches today thanks. Now what lights to build to use them in? I already got one from Lexel, modd it with my rat tail switch and confirmed that it does not have any lux drop in single 18650 cell fet driver combination. Lexel is very smart guy. No argument from me. A real asset to BLF. Being a newbie, I am figuring out things reading up on stuff around the site this last week and I saw a post today on a 3 led kit (sold at AliExpress) from a few months back I might get into now (I THINK it fit the C8?) Lexel explained he was also working on a project here co-designing a driver that would work best for a hunting rig like mine (one mode- off and on). 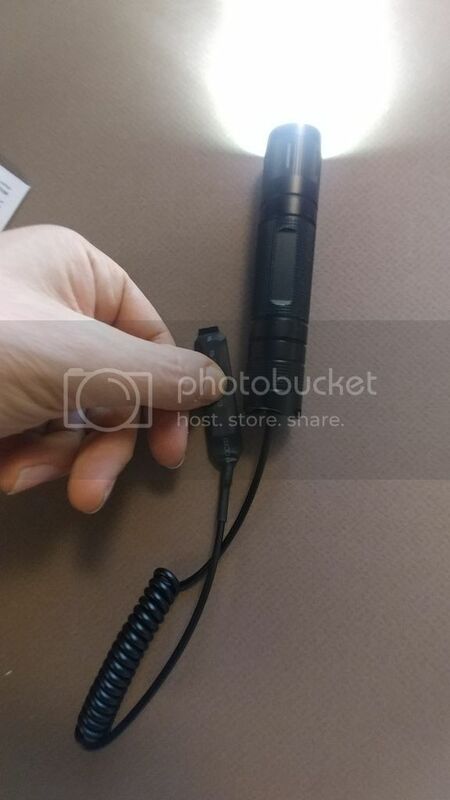 Wondering if this driver (or one like it) could be used with the 3 LED kit for say somewhere around 4k lumen (from one 18650)? Learning every time I come here. Lexel sent me a pair of these nice stuff too… I just made some dirty hack for one of my Convoy C8 (factory tailcap + cheap remote switch from china + this nice FET switch), it works like a charm absolutely no light loss, in fact with this FET remote I measured a little bit better values than with the factory tailcap! Nice work Lexel and thank you again! What happens when one actually presses the switch? Momentary on or constant on? Have you thought about making a version with clicky switch to replace normal switches in high-current lights? I have two boards and have built/tested one of them. Constant on. I did have to file down the open end of the black plastic insert (that the wire goes through) so the board would be deep enough to allow the retaining ring/screw to crank down on the board properly. 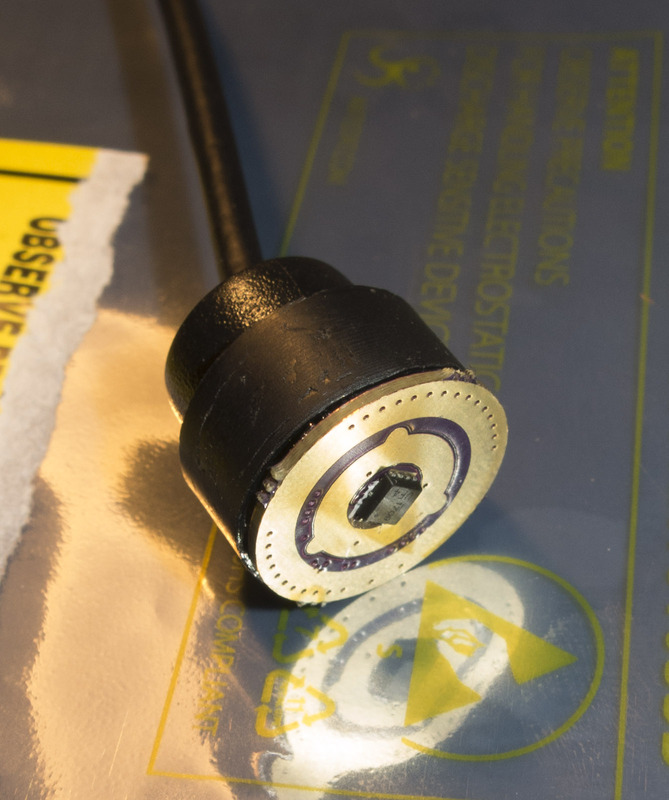 I also used some shrink tubing at the wire’s connecting end to the board (and a 16g small wire crimp around it) for strain relief. When I build #2 up I’ll take some pics and post here. Sent in request for one complete setup. I’ll plan on taking some photos as well. So I’m finally getting around to look at this closely, to assemble it with a 6P style of torch. Which solder points do I use? 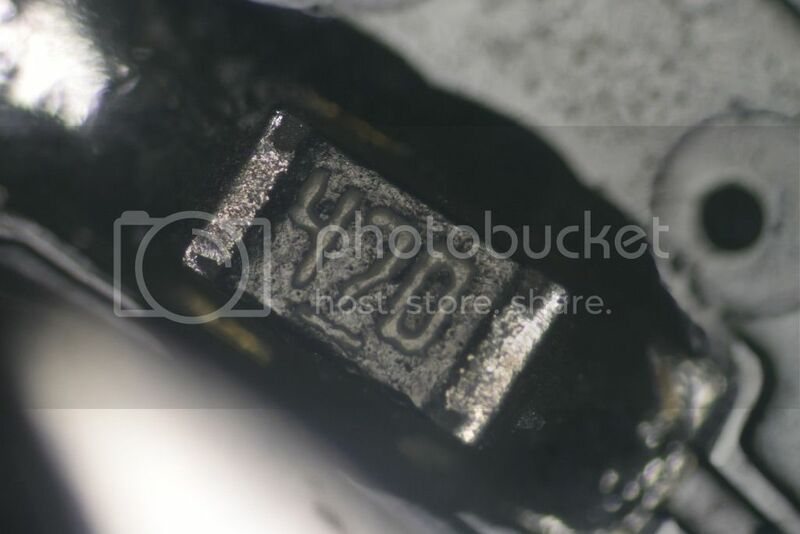 From Lexel’s photo above, it looks like one of the contacts is right on top of a resistor. I’ll keep an eye out here, but we’ll get it for you if Lexel is out. … but the final light will be the old 18650 C8F with a direct drive board (no driver) where the only “switching” happens through the FET. 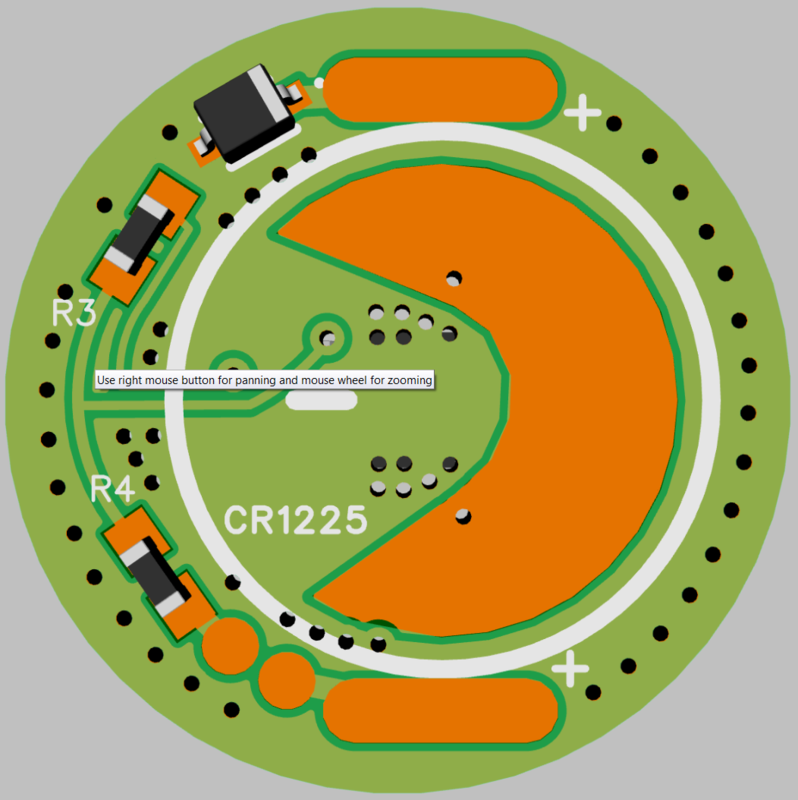 What PCB/direct drive board (no driver) did you use? Looking for maximum amp capability. Has anyone tested the upper limits of what current this switch can handle? 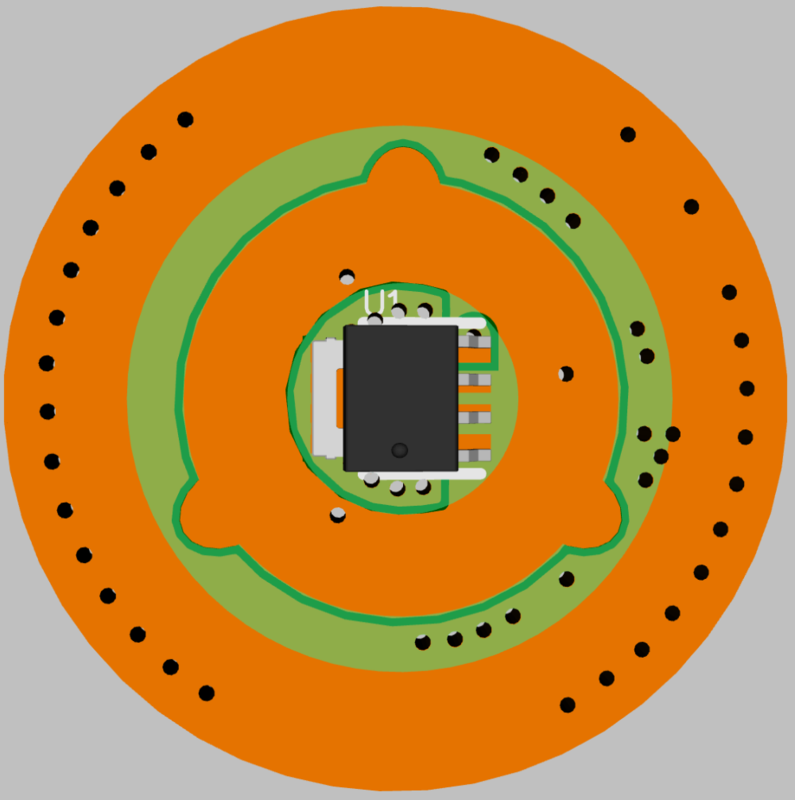 I understand the FET is capable but what about the pcb/whole assembly. Given a Beryllium copper spring could it do 30+ amps reliably? 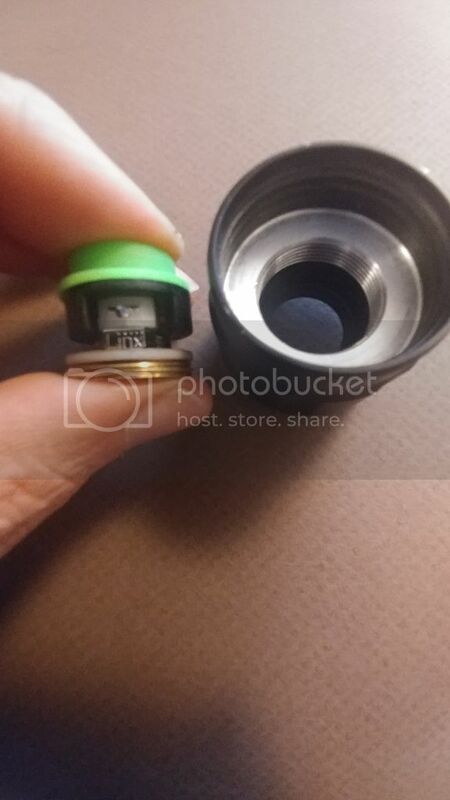 Also, the L2 tailcap has a fairly large cavity. The whole switch assembly, with included spacer, is around 13mm. 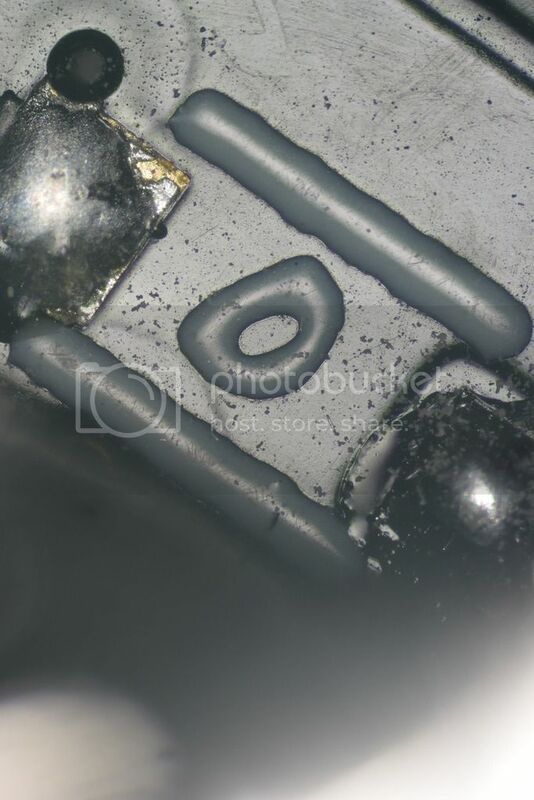 Could you piggy back a Omten 1288 on top of this and connect the leads to it? It will eventually have some high amps running through it. 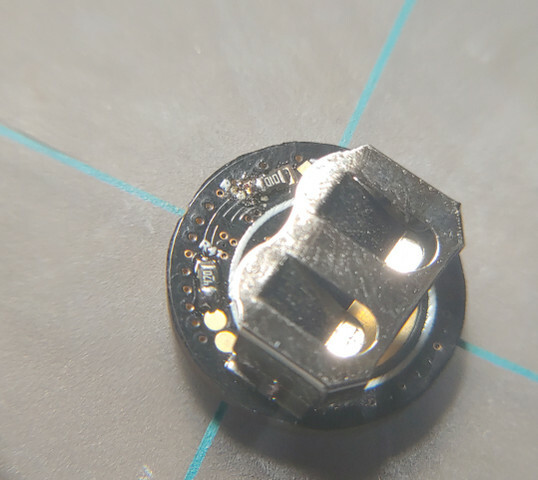 For now, I wanted to get a spring and switch soldered onto the FET switch and see it shine. Thanks Lexel. I think I can get the L2 switch to work with a piggybacked Omten 1288 but I need some help with a parts order. . Its a tight fit. Lexel has a 16mm version which would allow it to recces a little further into the retaining ring. 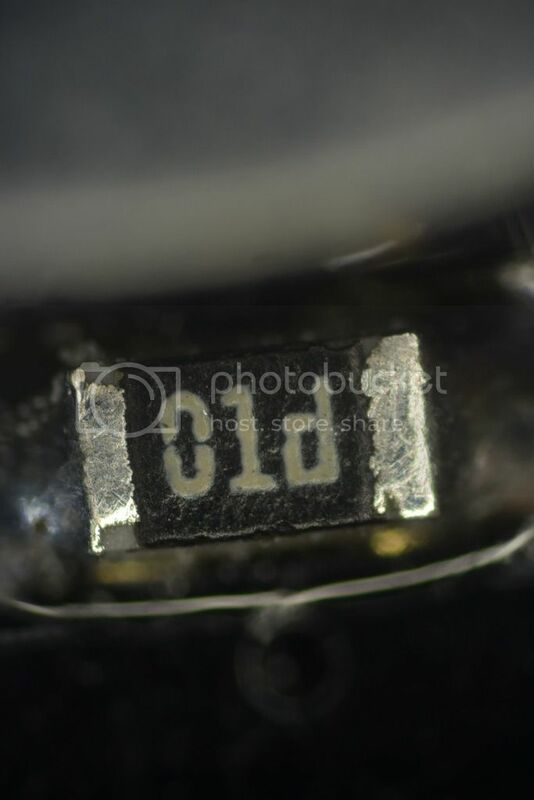 Also, he has empty diode pad for possibility for a super capacitor, which might give me another mm. Perhaps just a thinner CR1216 30mAh vs a 48mAh battery? (Haven’t found a holder for it yet) I have a rudimentary knowledge of electronics but the board seems to have a minimal chip count and I’m not sure what to order. I need to get an order placed for a 6X Ledil Anna for an upcoming 6X Luxeon MZ build. The reason I need a high amp capable switch. 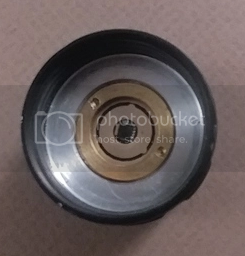 Would be nice to also get the parts for the 16mm switch (reduce shipping cost)There is the very soon to be released Convoy C8+ 21700,which might share a deep switch pocket as well. Don’t have a C8 on hand to try to fit this but I’ve seen pictures that it is also fairly deep. 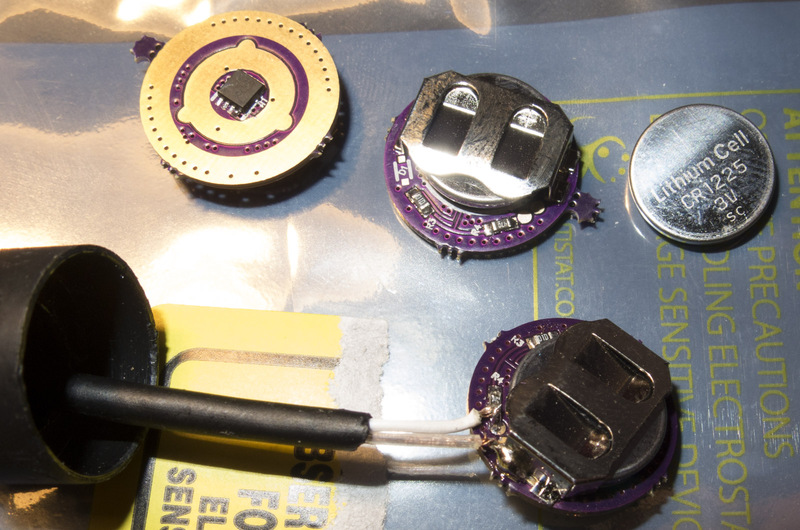 Lexel posted this as open source so I feel I can share some pictures of the parts on it. Plus, I need a reason to dust off my Olympus BHM. Even included a dark field image (last image) for the fun of it. I would appreciate any help in ordering parts. Please be specific because my knowledge of such small parts is minimal. And ideally from Mouser because that is one of the few places the carry the Ledil Anna that I need. Is there a possibility of using a higher amp capable FET?